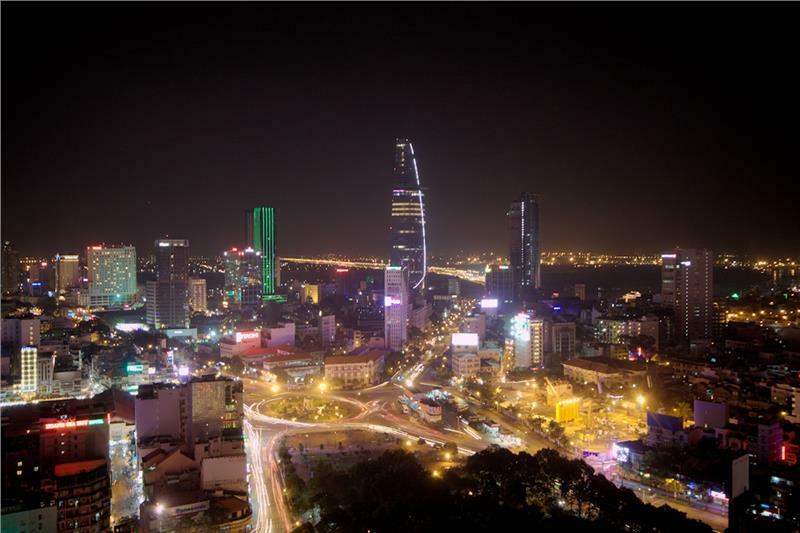 Ho Chi Minh is a place with many touristic activities, there is so much to explore that time will pass in a blink of eye. Da Nang is considered the best place to stay in Vietnam with harmony weather, charming landscape and dynamic lifestyle. 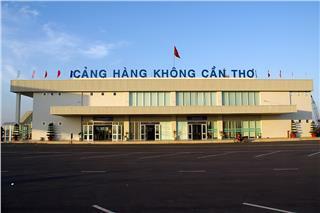 Besides, owing to the close distance, tourists can easily visit Da Nang and Hoi An together in around 4 days and 3 nights. 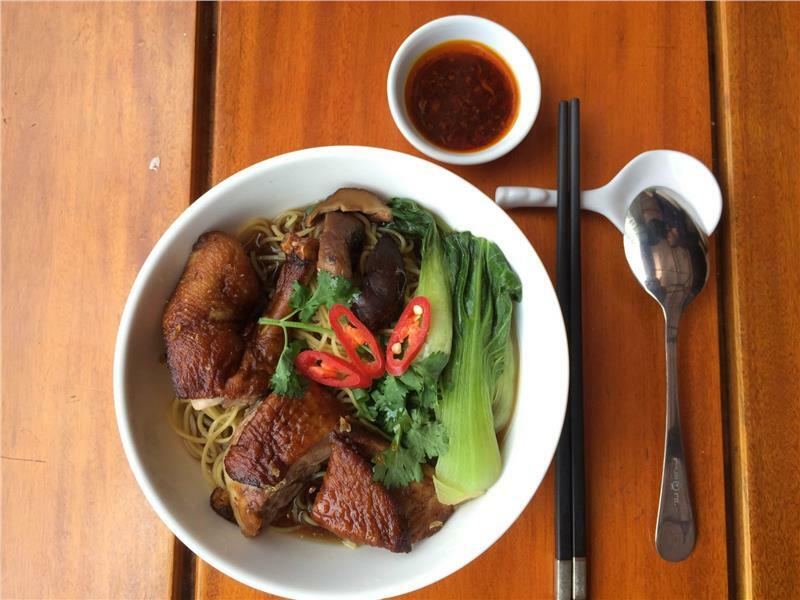 5 dishes make Saigon's cuisine! 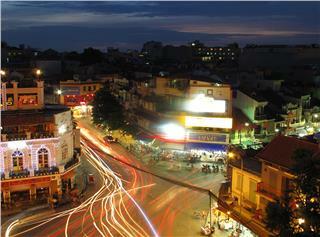 Ho Chi Minh city, or Saigon, is among the biggest cities in Vietnam. Besides the great reference for potential economic development, Saigon is also well-known for lots of attractive tourist spots, beautiful landscape, nice weather, friendly citizens, and particularly delicious cuisine. 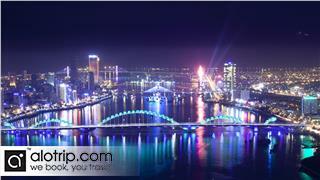 Danang is a metropolitan city, with skyscrapers, modern bridges, mountain scenery, and some of the best beaches. 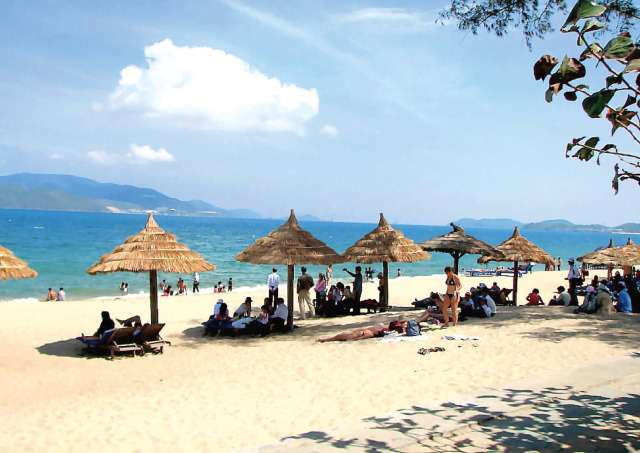 If you’re looking for an ‘off the beaten path’ destination, Danang should be on your list. Get a totally FREE Vietnam Visa on Arrival (VOA) by reserving and purchasing your flights at any time to any destinations. Offer is worth 20 USD per passenger. On top of everything else consider the amount of time you will save. 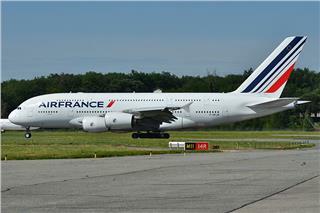 From 08 July 2015, Air France ticket promotion to Europe - WOW will be implemented on Wednesdays in July. The ticket promotion to Europe will bring many chances to passengers as locals and tourists to enjoy the cheapest Air France flights in this July.